FIRST ANNUAL EVENT AT BREWDOG!! We’re coming to COLUMBUS!! 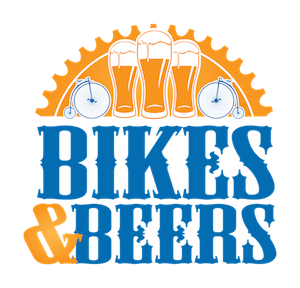 Come to Brewdog USA for A 15 and 30-mile bike ride that focuses on local craft beer and benefits Ohio Cycling! Grab your friends, you won’t want to miss this one! 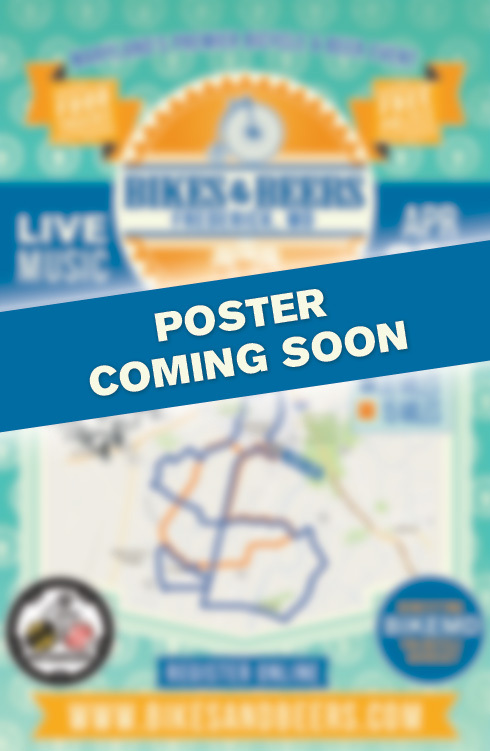 Start at DogTap Columbus for registration. Grab a FREE High Brew Coffee and Pastries and hang out until the ride starts! 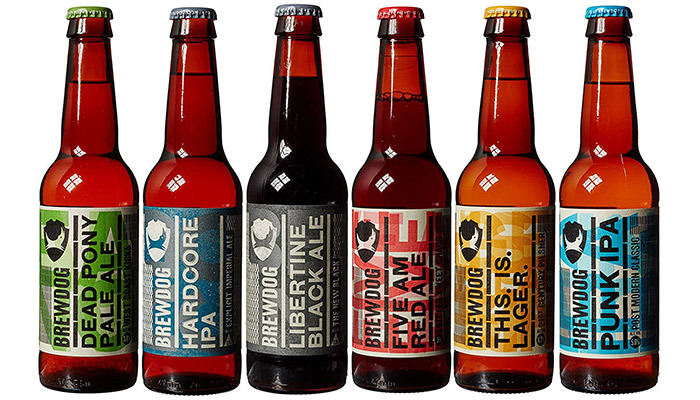 2 FREE Brew Dog Beers! 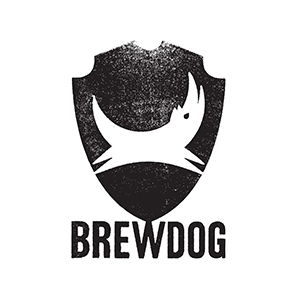 Our logo and the Brew Dog Logo – these are sweet!